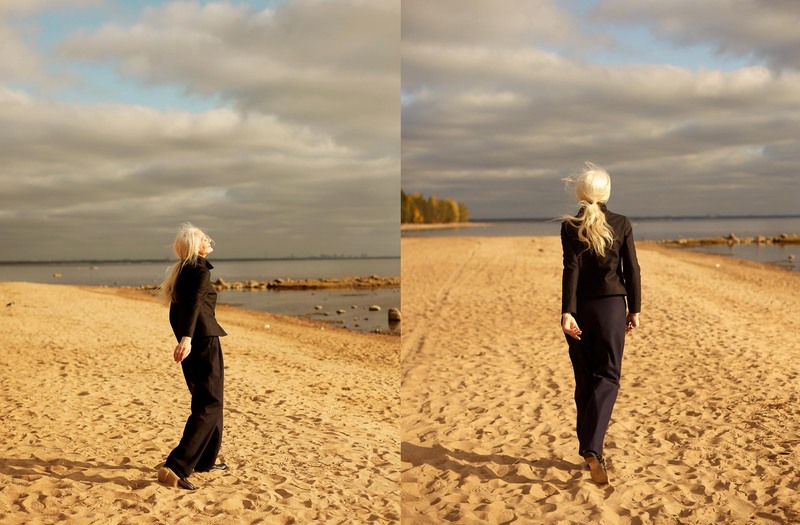 Russian clothing brand 12Storeez has launched a new lookbook in time for October, starring 62-year-old model Valentina Yasen. The brand, started-up by twins Marina and Irina Golomazdina, doesn't follow the seasonal fashion cycle. Instead it premieres a mini-collection every month, resulting in 12 collections a year. 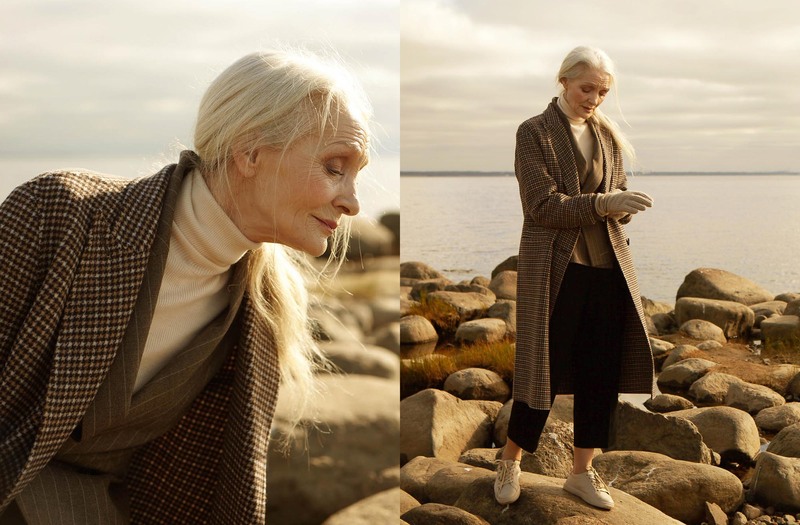 Yasen, who is represented by the Oldushka mature model agency stars in the lookbook dedicated to the October collection that features blazers, coats, jumpers and knitwear. The founders of the brand explained their choice of model, revealing that they were inspired by her beauty and grace: “She is like a film heroine who has her own story to tell”. Oldushka was started by photographer Igor Gavar. After finding success with a blog of the same name dedicated to Russian pensioner's street style, the photographer decided to tackle stereotypes about older people in Russia by founding an agency.